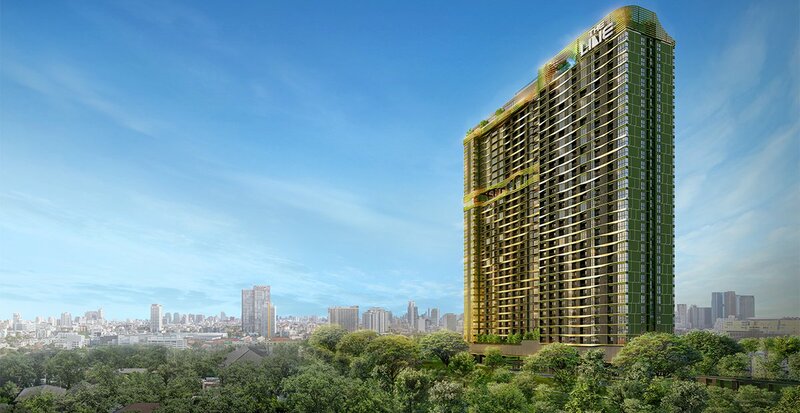 The Line Phahonyothin Park project brings inspiration from more than 8 rai of green gardens within the project. To be the main concept in design Unleash every imagination as a creative power. which designs the pattern of the building into the outline of the tree. It is like a large, wonderful tree, set in an elegant 32-storey garden. 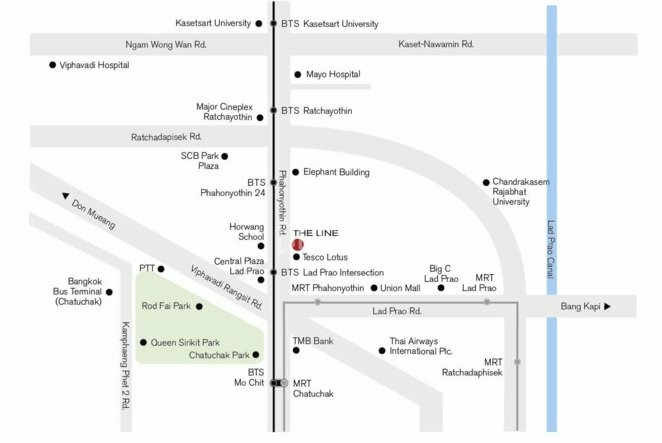 The LINE Phahonyothin Park	Overall rating:	0	out of 5 based on 0	reviews.